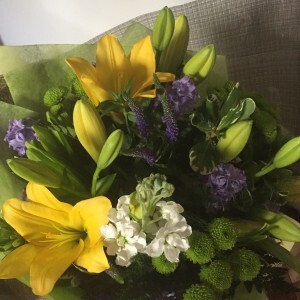 Posted on June 17, 2015 at 10:23 am. First up, thank you all for the thumbs up, support, and shout outs about my new ventures- so very much appreciated. I can only do this work with the cheerleading support of others who help to spread the word- so again THANK YOU. My beautiful friend Sas sent me some flowers too- it was a big surprise and greeted with much glee. Launching anything is a complex and interesting process- especially products, services or art that is so close to your heart. In the creative world our hearts and values are so often exposed that it can feel tender and oh so very vulnerable, so much so that it can stop us in our tracks out of fear of criticism, ridicule, rejection or failure. I am coming to realise more and more that those fears are a natural part of the process- to deny them is to deny the very nature of what it takes to create. However, it is how we navigate them that makes all the difference. Fear can be fuel too. But if we give into those voices, nothing gets done and the creative process itself is denied its full expression and the opportunity to run its true course. So what to do? How do we find space between the critical voices to find room to push onwards with an open heart? For me, it is about returning to my practices, to ground and settle into the deeper knowing, the one beyond the critical voices and the crippling fear factor. Firstly, I set the space. I light a candle, remove clutter, and carve enough clean room around me to lay a yoga mat. Sometimes I use intention cards- yesterday Elena Brower’s Art of Attention cards came in handy, as too some beautiful and wise words from John O’Donohue. Then a yoga session, calling in my highest intention, the spirit in which I created the work and a sense of generosity. This is the grounding and the place to, always, come home to myself. Yesterday, wide-legged postures (with firm bases), and supportive seated poses were what was called for, so that I could imprint this sense of stability and grounding into my body to carry me through the day. I was imagining a flowering tree (it was Bloom’s day after all), with its roots firmly and widely planted, a strong robust trunk/spine which together created enough of an internal infrastructure to enable the optimal flowering and blossoming. Nature metaphors work wonders in yoga practice! Next- a short meditation to quieten the critic and invite in again the bigger picture, and the mystery of it all. Yesterday, I needed about 10 minutes- enough to still the fizzy energy and bring it back to centre. And then, what I call the flip practice. This one is essentially is about flipping over the critic voice in my brain and entertaining the opposite motion/ emotion. So, in my case yesterday, ‘What if people do get it, what if the website runs smoothly, what if it works brilliantly for me…’ With the opposite motion installed in our cognitive brains, fuel is given to our creative fires, fear is put in its proper place, and we can press go. And so we had lift off. Once again, thank you all for your support and encouragement. We are in this together. Have you signed up to my mailing list? 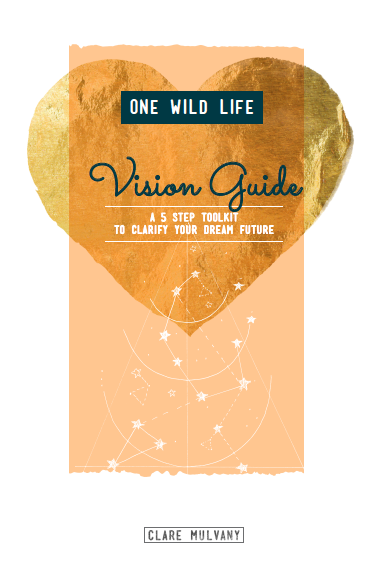 I have designed a free Vision Guide: A 5 Step Toolkit to Clarify your Dream Future which includes a 10 minute audio meditation. Alongside that are free creative planners to help us integrate our creative goals and manifest our deepest desires into our days. Sign up here and you will be emailed a link to access them. Posted on May 18, 2015 at 3:16 pm. I decided not to carry over my previous blog. It was time for a fresh start, and a chance to let go of the past and allow the future to emerge. Starting with a blank slate has been wonderfully enlivening and I am so excited to get going on this new iteration of my work. For those who have been following along all these years, I so appreciate your support and I hope we can journey together over the coming years. And for those new here, you are so very welcome. 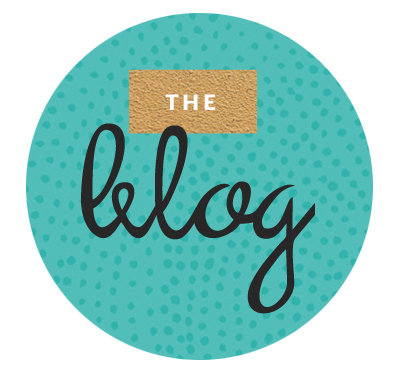 Have a look around and be sure to sign up to my newsletter for updates, happenings and free resources.